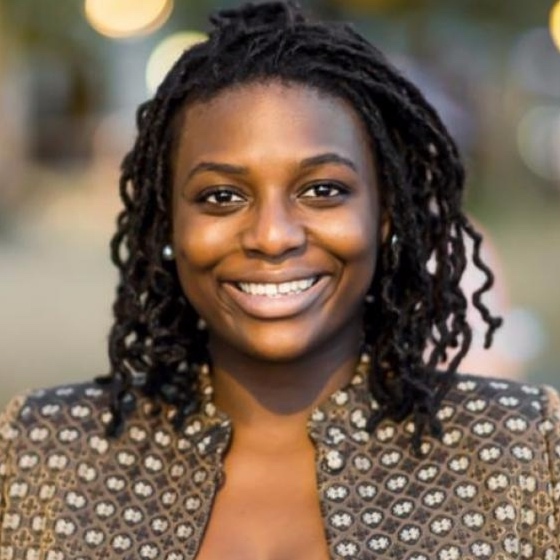 Born in Nigeria and raised in the United States, Opeyemi’s love for economic and social development in Sub-Saharan Africa began at a very young age. She has a range of experiences in the public, private, non-profit and legal sector including internships at the US Department of State Special Convoy to Sudan and South Sudan and Challenging Heights, a nonprofit that seeks to end child slavery in Ghana’s Volta region. During her time at Grinnell College, she served at the student government President and Vice President of Student Affairs where she demonstrated her ability to communicate effectively, manage peers, organize programs, facilitate dialogue and meet organizational objectives. She was a finalist for the Harry S. Truman Award, awarded the Posse Scholarship, the Mellon Mays Undergraduate Research Fellowship, and the Watson Fellowship. She also won the Senior Alumni Award in recognition for her contributions to Grinnell College. After completing her yearlong Watson Fellowship, Opeyemi will work as a Strategy & Operations Analyst with Deloitte Consulting.